144984-SST2O is rated 5.0 out of 5 by 3. 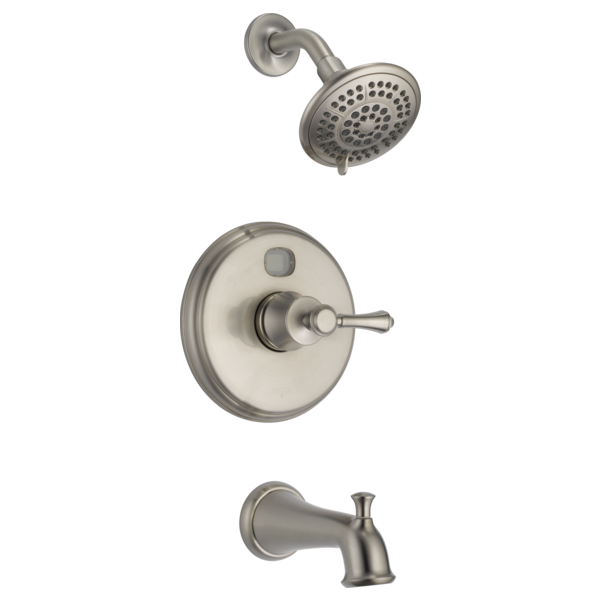 Rated 5 out of 5 by JoeStatenIsland from Elegant look; functionally terrific I purchased this for my newly renovated/modernized bathroom. Looks great! It’s functionality terrific with the water temperature display and the ability to stop-out at 115 to prevent scaulding. Well designed/engineered and extremely well-made. Well worth the price. 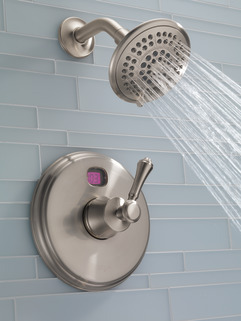 Rated 5 out of 5 by Cyndi911 from Love I love my shower-have had for 2.5 years an no problems. 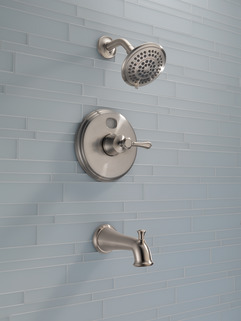 Rated 5 out of 5 by frank77 from No more cold showers Maintains the water temperature when another facet is turned on! Looks good. My only complaint is that the faceplate is plastic. 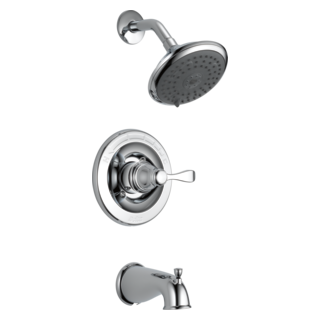 I have this MultiChoice&reg; 14 Series Temp2O&reg; Tub &amp; Shower setup, and the set screw fell out of the handle down the drain. What size is this set screw so I can replace it? What size Allen Wrench is used for the removal of the control handle to change the batteries? Does this include the rough in valve? If it does include the valve, what valve is it? 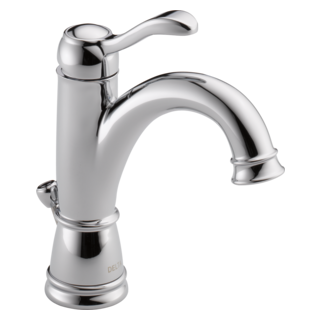 I have this faucet and need to change the battery. None of my Allen keys (both standard and metric) are working. what size is that set screw? 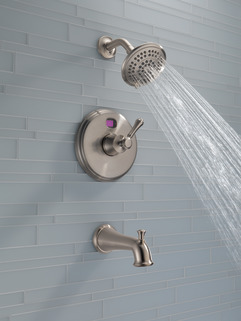 Can I just get the tub faucet with diverter? I need to replace my existing 'Tub faucet with diverter' only without other stuff. which showerhead has the greatest adjustment to height of user. i.e. to avoid getting hit in the face. Am I able to change the amount of water that it releases.